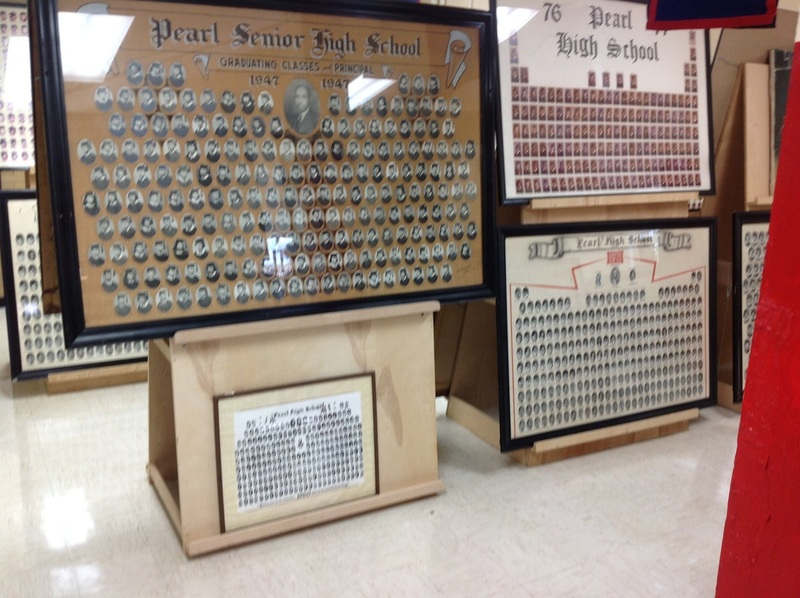 This website is maintained for the benefit Pearl High School alumni. reunions and class meetings. Please take time to explore. Comments and feedback are welcome. 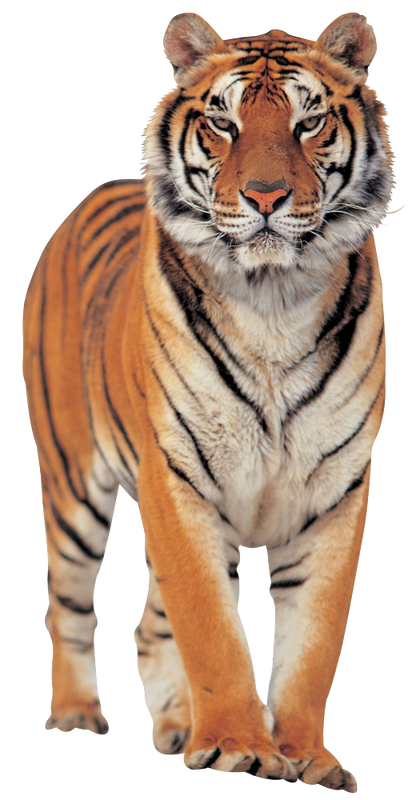 This site will grow and improve with everyone's input. Please bookmark this site and come back often. 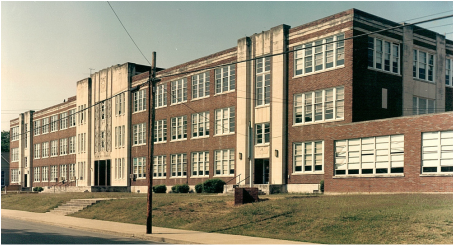 The Pearl High Alumni Association, Inc., is a not-for-profit organization under section 501(c)(3) of the Internal Revenue Service code. Donations are needed to preserve and maintain the archives. Donations are tax deductible as outlined by IRS code. 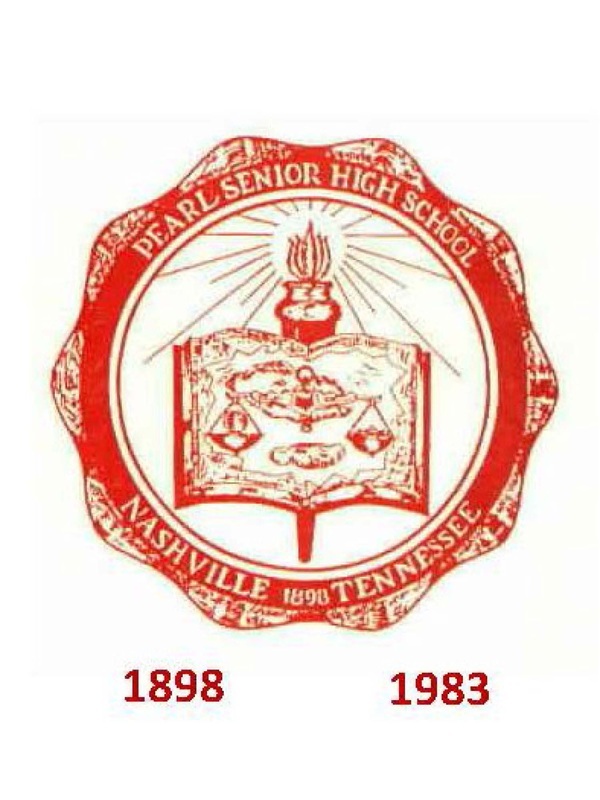 To donate, make checks payable to Pearl High Alumni Association, Inc., and mail to: Steve Burton, 461 Ewing Lane, Nashville, TN 37207. 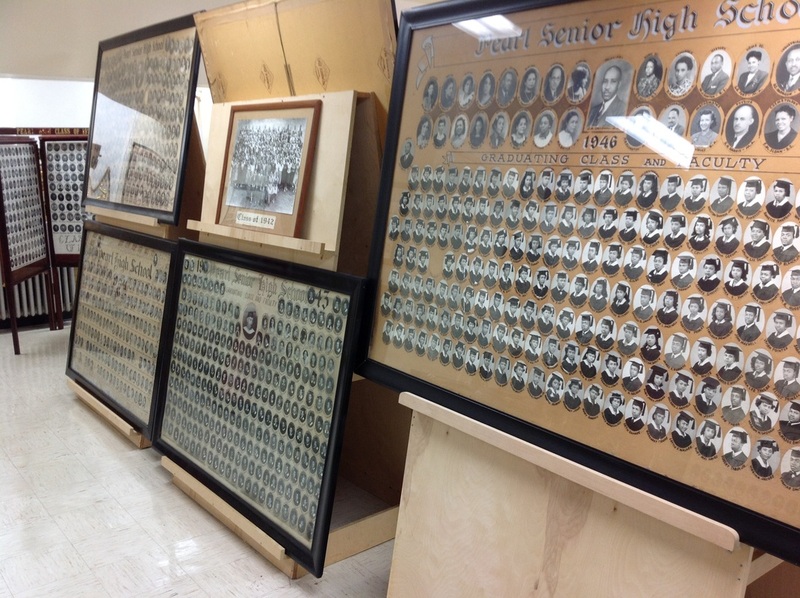 Please email us at pearlhighalumni@gmail.com if you have memorabilia that you would like to donate to the archives, or if you wish to include reunions, events, meetings or other class activities on this site.